(HealthDay)—The U.S. Food and Drug Administration has launched legal action to stop two stem cell clinics from providing unapproved treatments that have caused serious, long-term harm to some patients. On Wednesday, the FDA filed complaints in federal court seeking permanent injunctions against U.S. Stem Cell Clinic LLC of Sunrise, Fla., and California Stem Cell Treatment Center Inc./Cell Surgical Network Corporation and their executives. 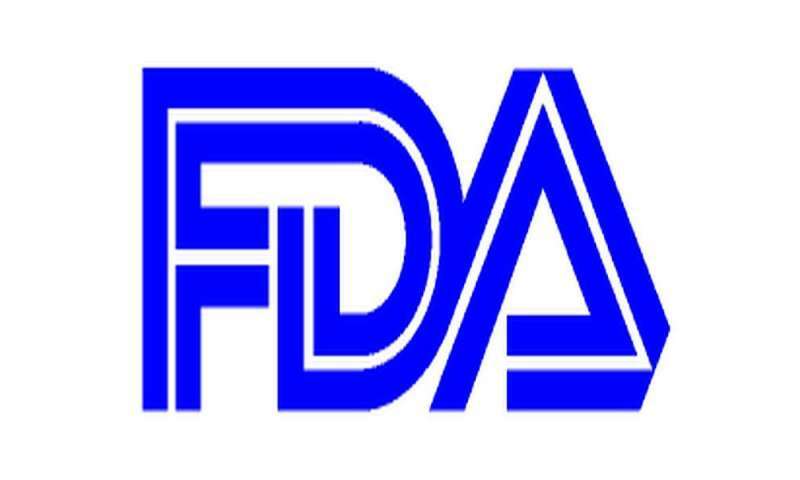 Along with marketing unapproved stem cell treatments, inspections of the clinics revealed improper manufacturing practices, which could affect the sterility of their products and put patients at risk, the FDA said. The agency said U.S. Stem Cell Clinic did not correct violations outlined in a warning letter sent in August 2017. The clinic claims its unapproved therapies can treat a number of serious diseases and conditions, including Parkinson's disease, amyotrophic lateral sclerosis (ALS), chronic obstructive pulmonary disease (COPD), heart disease, and pulmonary fibrosis. California Stem Cell Treatment Center Inc./Cell Surgical Network Corporation markets its unapproved stem cell therapies as treatments for cancer, arthritis, stroke, ALS, multiple sclerosis, macular degeneration, Parkinson's disease, COPD, and diabetes. "Cell-based regenerative medicine holds significant medical opportunity, but we've also seen some bad actors leverage the scientific promise of this field to peddle unapproved treatments that put patients' health at risk," FDA Commissioner Scott Gottlieb, M.D., said in an agency news release. "In some instances, patients have suffered serious and permanent harm after receiving these unapproved products."